Rotating Backconnect Proxies: How They Are Useful? Most of the times when people talk about proxies, they talk about normal proxies. 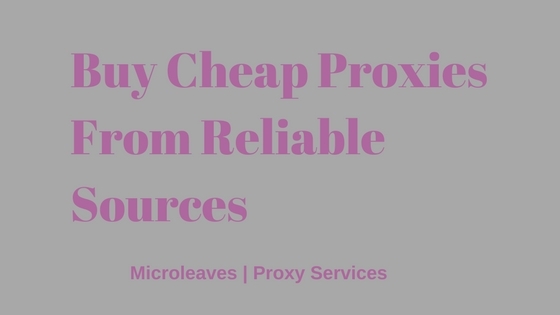 However, there are many other types of proxies and it is a mistake to think that they all work in the same way. A proxy is a server that sits between your computer and the internet. It serves as a hub through which your requests are processed. Normally, when you request for a website it goes out through various modems and routers to reach the web server. 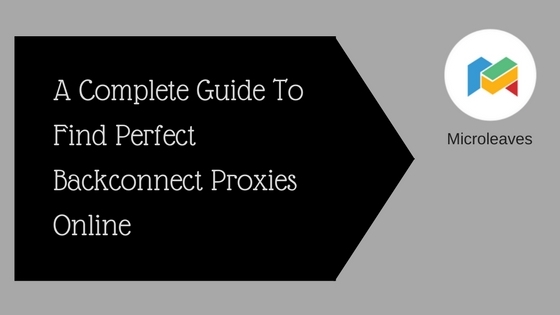 When you use a proxy, your requests pass through various routers and reach the proxy server. A proxy server will come in action and send your request to the targeted website on behalf of you. That’s useful to provide you anonymity while surfing the internet. One of best types of proxies is rotating backconnect proxies. 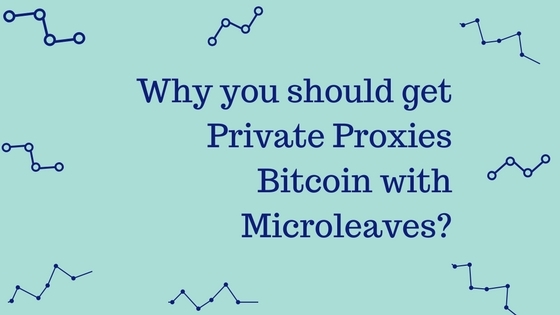 They work same like regular proxies but they use a multitude of server machines, which makes them best among different types of proxies. Unlike other normal proxies, Rotating backconnect proxies use a large network of machines. All machines are connected together. The number of machines may vary from 20 up to 20,000 or even more, be depending upon the owner of the server. While using rotating backconnect proxies, you can buy a number of IP addresses. The best thing about rotating backconnect proxies is, your IP addresses keep rotating while using the internet. When you try to open a GOOGLE, connection A will send out the request. You type in a particular search, connection B will forward t request and connection C will bring back the results. You choose to open a particular result, connection D will come in action and so on. The main thing is your connection changes with every new request you send. 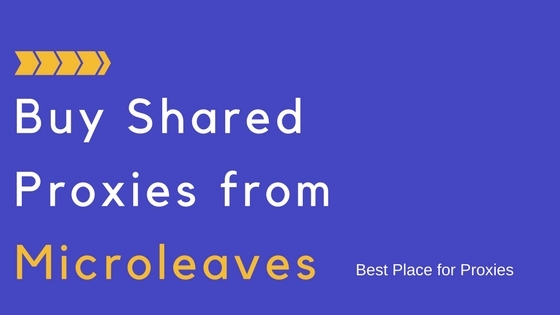 The best advantage of using rotating backconnect proxies is that you can make more requests per minute. Some web servers like GOOGLE or AMAZON allow only limited number of search requests per minute for any particular IP address. With the help of rotating backconnect proxies, you can make hundreds or thousands of requests every minute. So, there is no need to worry about rate limits. You can use web scraping software easily without worrying about getting blocked. Web scrapping is most commonly used by online marketers to extract data from different websites. Every request you send out goes through a different port. Web servers are not able to group them up. Even if they block one IP, the next request will go out using a different IP address. Bouncing on to different countries was never easy with other regular proxies. With backconnect proxies, you can change your location to any country you want to. In this way, you can visit any geo-restricted website. The use of the internet was never popular in the past as it has become nowadays. It has become one of our daily needs today. But there are a lot of risks involved in using the internet. Proxy servers provide the best solution to eliminate those risks and to increase your safety while surfing. 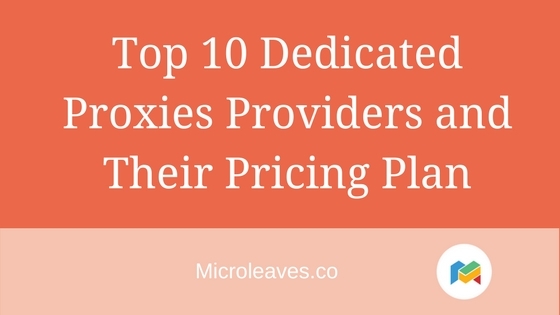 However, it is important to keep in mind that there are many proxy sellers in the market. You need to choose best one of them if you want best results. 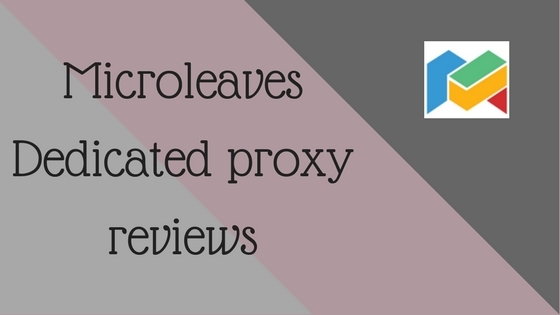 MICROLEAVES is a trusted name for providing proxies to many people all around the world. They have a data base of millions of IP addresses and they don’t charge any fees for bandwidth. That’s what makes them popular in the market. 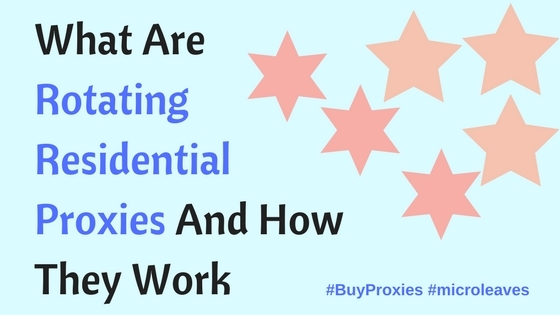 If you are looking to enhance your security on the internet, go ahead; buy rotating backconnect proxies and enjoy the taste of anonymity.